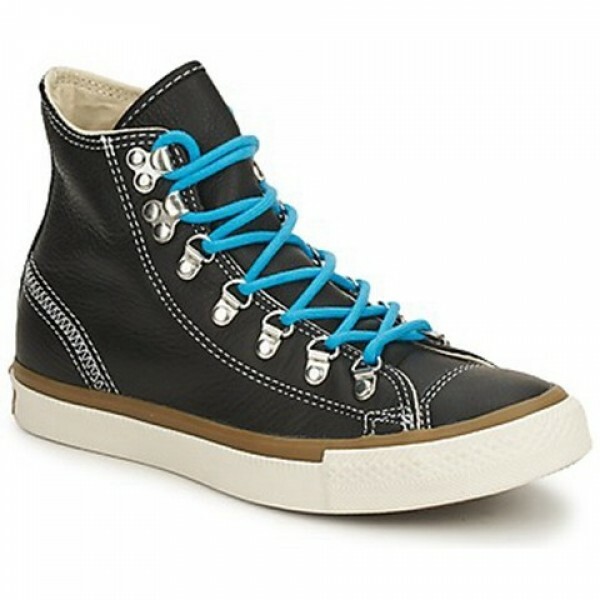 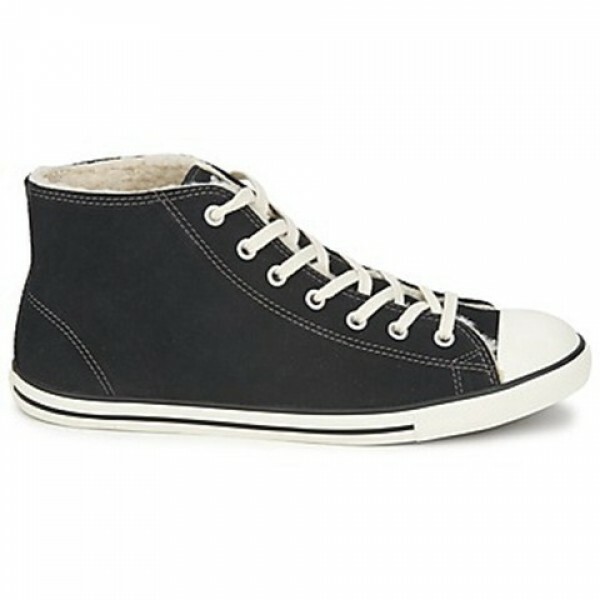 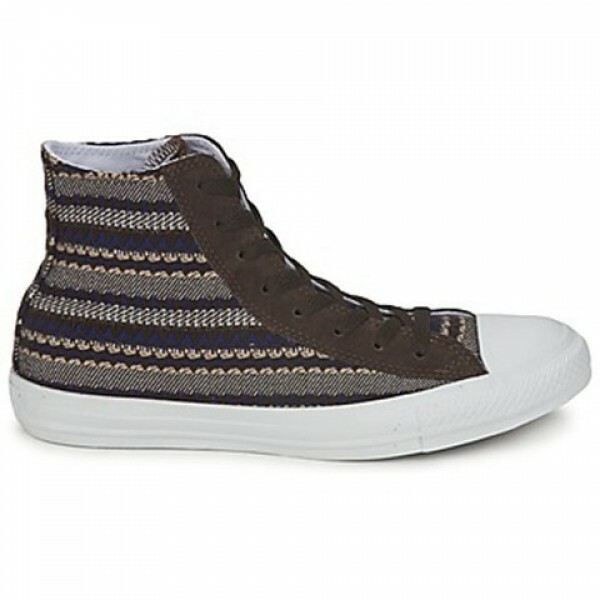 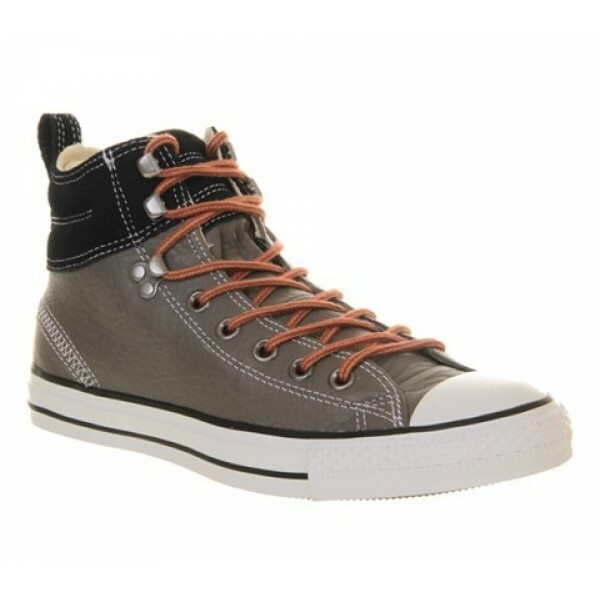 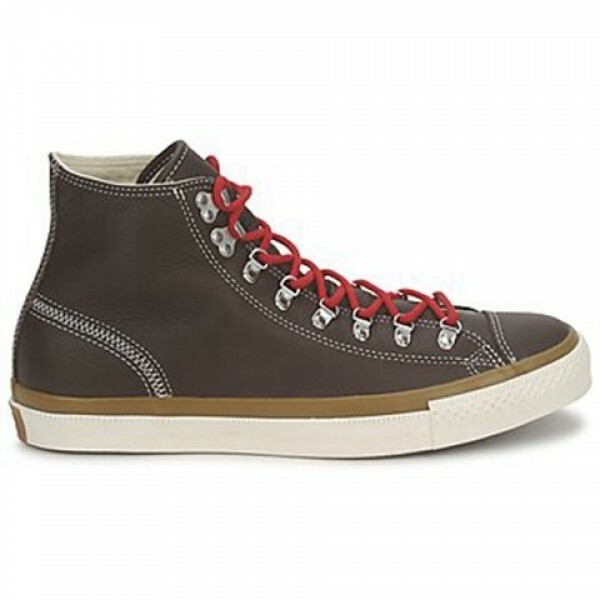 Converse CTAS Hiker Hi Top. 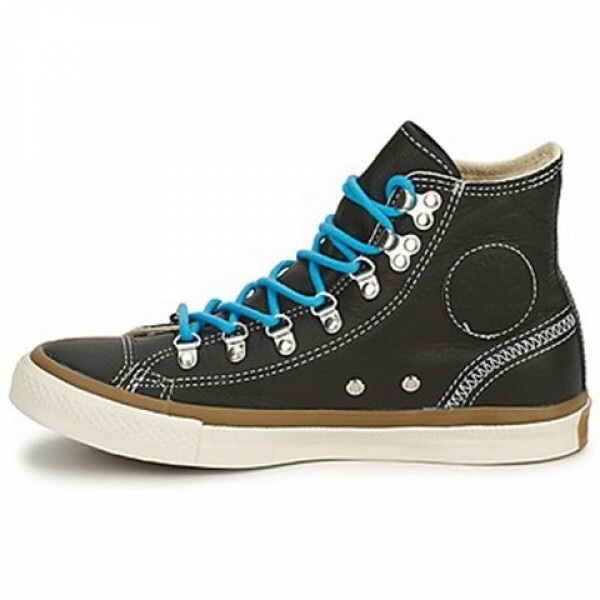 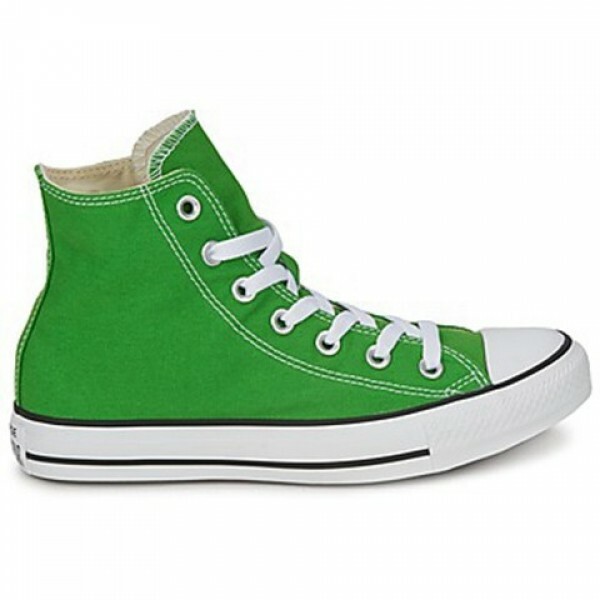 Well aware of the Alpine trend, Converse has released it iconic sneaker with a touch of a outdoor feel. 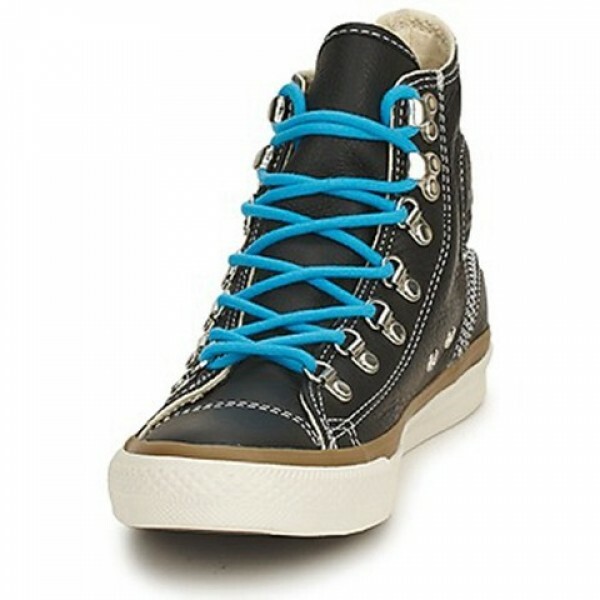 With lacing hooks and strong lines.